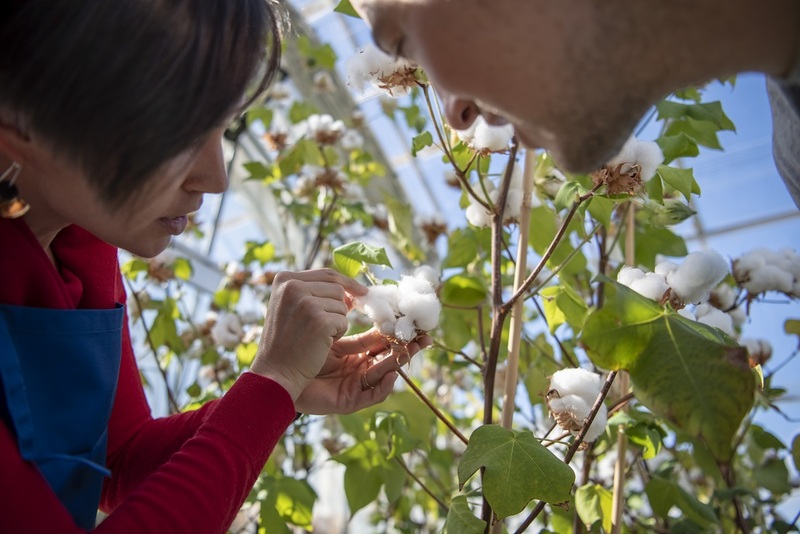 COTTON shirts that you don’t need to iron may sound like a fanciful dream, but could be a reality thanks to a new project being undertaken by CSIRO. Dr Mitchell said every time you wash synthetics like polyester and nylon, thousands of tiny microfibres of material are pulled free and enter our waterways. Through more than 30 years of improved cotton breeding using GM techniques, CSIRO and partners, Cotton Seed Distributors (CSD), is credited with reducing insecticide use in cotton growing by 85 per cent and cutting herbicide use by 60pc. In 1995 synthetics constituted about half of the global fibre market and by 2015 it had risen to 77pc. The overall growth in the size of the fibre industry means that while the cotton market hadn’t shrunk, it also hadn’t increased a significant amount.